Canada is a highly developed country. Hence, Overseas Immigrants often aspire to travel there. However, most of them struggle with the decision of getting the right Visa. 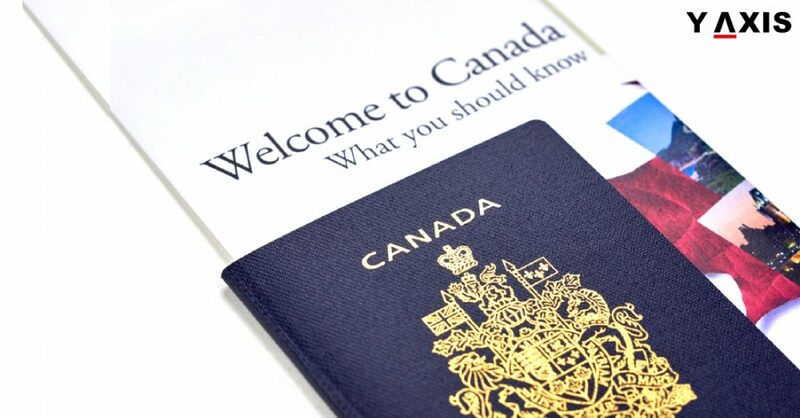 Let’s have a quick look at the various aspects of a Canadian Visa. The Canadian Consulate decides the time period for which Overseas Immigrants are allowed to stay in the country. The Visa could be either single entry or multiple entries. Let’s take a look at some of the best Temporary Visas. Canada offers this Visa to those who have enrolled in a Canadian University. The course should last for more than 6 months. Canada offers this Visa to young Immigrants from 30 countries. They can work and travel in Canada. However, the selection process is random. This Visa is solely meant for tourism purpose. People willing to travel to Canada should apply. Overseas Immigrants must hold a job offer to receive this Canadian Visa. It is valid for up to 6 months. Qualified trades people such as carpenters, electricians, plumbers and machinists get an opportunity to acquire this Visa. This Visa is for people who are skilled and experienced in fields which are in demand. As reported by Visaguide, this Visa is offered to Immigrants who are relatively low skilled. However, they must contribute to the economy of one of the Canadian provinces. This Visa is for Immigrants already staying in the country on Temporary Canadian Visa. They must hold Canadian education or work experience. Overseas Immigrants with a net worth of at least CAD$800000 will receive this Visa from Canada. They must invest a minimum of CAD$400000. Overseas Immigrants must have a net worth of CAD$300000. They should create and maintain employment for at least 3 years in Canada. This Visa is for people who are skilled in business, culture and farming. They should be able to start their own business in the country.